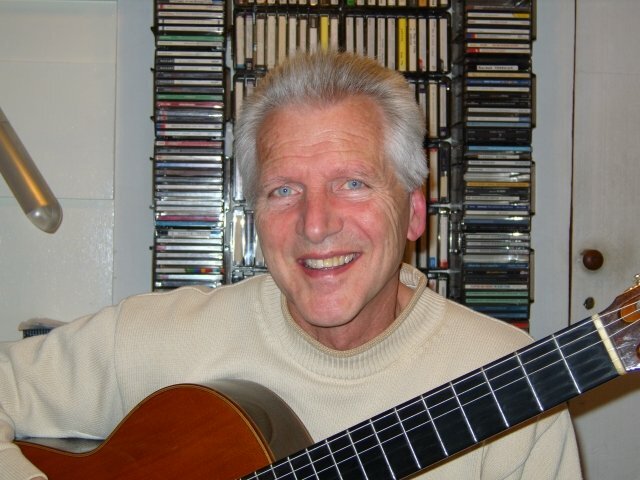 I have been playing and teaching professionally for over 40 years. I started as a bass player in groups and bands and then studied classical guitar with the late Oliver Hunt, who was at that time professor of guitar at the London College of Music, to Diploma level and subsequently studied composing and arranging with him. I have since learned Flamenco guitar and electric guitar. Twenty five years ago I developed an interest in guitar ensemble playing and founded The Hertfordshire Guitar Orchestra and later The Guitar Project at Watford School of Music. In both I have developed programmes in a wide range of music styles and a unique sound achieved by combining classical guitars with electric and bass. I have worked for the Hertfordshire County Music Service for nearly 40 years as well as teaching privately. All my teaching is tailored to suit the individual. I help people achieve whatever it is they are aiming for, regardless of style or level. TomFrom Paul (5/5): Pleased with the approach so far. Reply from: Tom: Glad you are happy. Onwards and upwards then!